Here are the two most important things that I learned in Catholic school. 1. God answers all prayers. 2. God helps those that help themselves. As to point number one, most answers to prayers are a no. As to point number two, if you prepare yourself for life and you avoid what Catholics call “near occasions of sin” you won’t spend a lot of time saying outcome-based prayers. 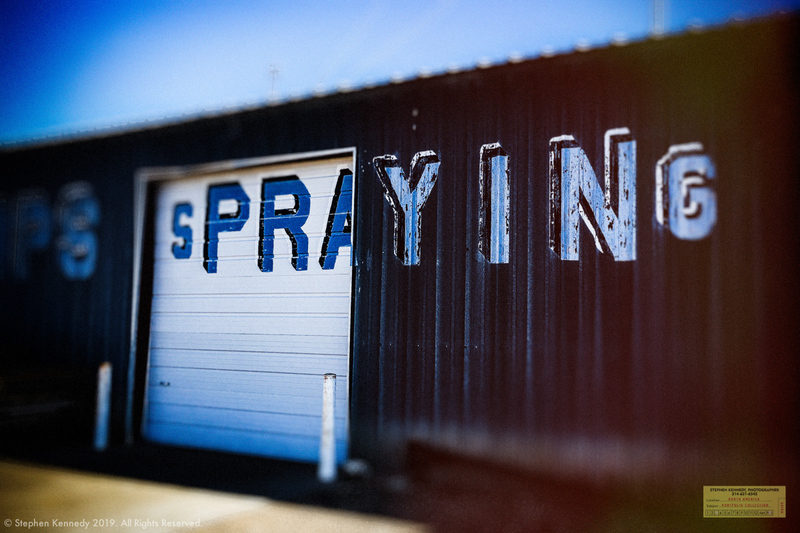 In the world of photography, there’s a term of art called the “spray and pray” in which a photographer turns the motor drive up to 11, points the camera at the action and hopes for a positive outcome. I’m not sure what the intake process for prayers looks like, but I have a feeling that the prayers that ask for the opportunity to incrementally increase the virtuous of one’s art and craft through practice get a lot more traction than a request that one of the 22 motor-drive frames is in focus. This picture from Panhandle, Texas is another reminder that you can’t have spraying without praying.